Dr Nelson Fernandes is a Prosthodontist fluent in English and Portuguese. A prosthodontist is a diagnostic and treatment-planning expert dealing with complex dental issues including: full mouth reconstructions, cosmetic dentistry, implant restorations, endodontic (root canal) therapy, and complete smile makeovers. Dr Fernandes is a scientific author, having published 9 research papers in local and international peer-reviewed journals. On patient consultation and examination, he is able to provide the most current scientifically-based specialised dentistry advice. Optimal facial esthetics and dental function can be restored with state-of-the-art ceramic (metal-free) restorations, thus enhancing patients’ smiles and overall confidence. Teeth are often stained by habits (smoking, poor oral hygiene), or dietary factors (coffee, tea, red wine). With a single appointment anyone can have a whiter, brighter, fresher smile via in-chair tooth whitening which is available at our practice. Dr Nelson Fernandes is based in Pretoria. Dr. Maresky blends old school professionalism with cutting edge Plastic Surgery techniques obtained from world-class training institutions including Harvard in the USA. He has a reputation for being down to earth and approachable. 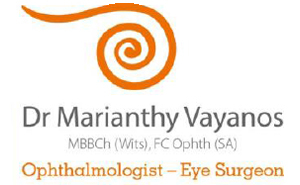 His manner towards patients and fellow employees is warm, friendly and understanding, allowing him to develop a consultation style that is both highly professional with a personal touch. The Headache Clinic is the most successful migraine and headache treatment clinic in the world, accurately diagnosing and treating the underlying causes of migraine. First you will undergo a comprehensive diagnosis, different from other specialists, that actually determines which physical structures are causing your pain. With this accurate diagnosis, we can then effectively prescribe the appropriate non-drug treatment, that achieves permanent results in the majority of our patients. Through constant research and innovation, Dr Shevel and his specialist team are at the forefront of medical innovations in this field, providing non-drug, permanent treatment to restore quality of life for headache and migraine sufferers from all over the world. Our treatment often results in many patients spontaneously ceasing dependencies on chronic pain medications and anti-depressants. 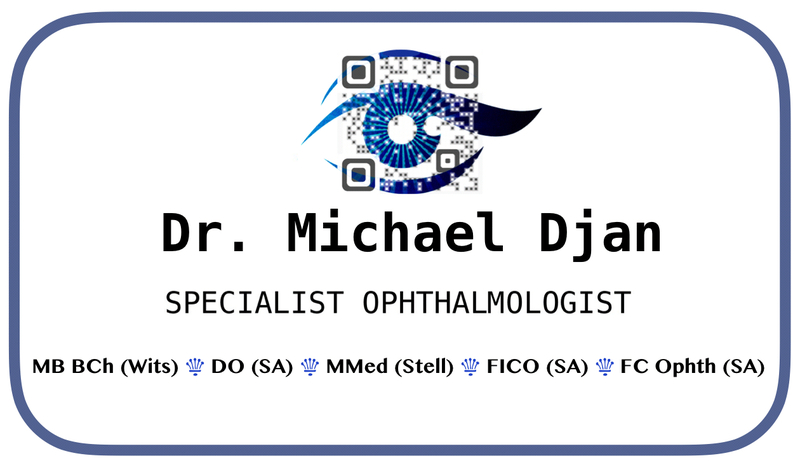 Dr Michael Djan is a specialist Ophthalmic surgeon based in the heart of Cape Town’s Southern Suburbs at the new Melomed Private Hospital. The practice is galvanised with state-of-the-art equipment and prides itself on providing superb care to all prospective patients. 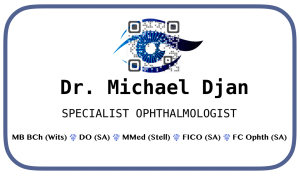 He specializes in Cataract surgery , Corneal transplant surgery, Botox & Aestheics and minor Oculo-plastic surgery, Glaucoma surgery, Squint surgery, Pterygium surgery as well as the medical management of a spectrum of ophthalmic conditions including AMD (age-related macula degeneration), Diabetes, Dry eye disease and Blepharospasm. Francis Slabber and Associates is an Audiology practice based in Cape Town. The practice consists of five different branches and five highly qualified and experienced Audiologists. They are involved in hearing healthcare from hearing assessment to management of hearing loss and related difficulties. The practice works with all major international hearing aid brands, and is committed to remaining on the cutting edge of available technology, while never losing a focus on individual care and support for the patient. 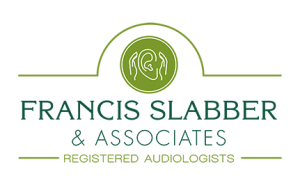 Francis Slabber and Associates: Professionals who care about your hearing. 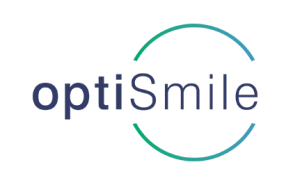 OptiSmile is based in Cape Town South Africa and is a great option if you are looking for a clean, professional, high tech dental practice with a spectacular view. Patient comfort is of the utmost importance to us and natural teeth preservation forms the basis of everything we do. We work with you to find the best smile solution. 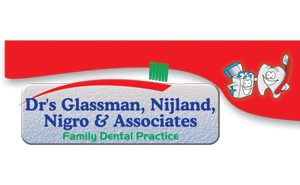 The Family Dental Practice has grown and developed into one of the finest and advanced dental practices in South Africa. 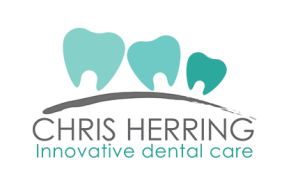 Our team of 8 highly experienced dentists and 3 oral hygienists is made up of dedicated individuals who are passionate about dentistry and committed to delivering affordable dental services in a reliable and professional manner. modern chair-side delivery systems, multi Omnicam CAD/CAM units and milling machines. old, feel completely at ease. 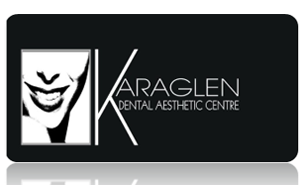 Contact Karaglen to make an appointment for a natural and beautiful smile. standard to medical care to our patients at all times. We are a medical hair restoration clinic specializing in hair loss and balding. We offer minimally invasive permanent hair transplant surgery (FUE), particularly to treat male pattern baldness. We also offer other non surgical treatments such as PRP and mesotherapy. We specialize in receding hairlines as well as hair thinning and only provide medically proven treatments. All treatments and surgeries are performed by qualified doctors trained internationally and we offer the highest standards of care and treatment. 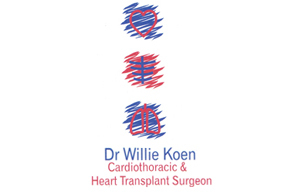 He is a pioneering and highly regarded heart transplant surgeon who is best known, not only on the continent but worldwide, for his groundbreaking work with technology such as the artificial heart. 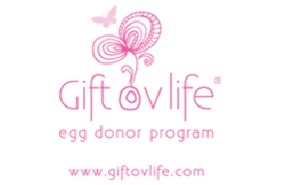 Gift ov life is the Premier Egg Donor Program to which South Africa’s leading fertility clinic since 2009. A renowned egg donor program with experience, clinical support, integrity, track record and professionalism. Our personal infertility gives us unequalled insight and compassion. With our online database of 100’s of quality egg donor angels, we offer services both locally & internationally, consulting in Johannesburg and Cape Town, and managed by Tami, the owner and founder, supported by her team. Known for our exceptional care of donors and recipients, Gift ov life seamlessly supports couples and donors through the egg donation process. The participation South Africa’s leading Fertility Clinics, ensures the best possible chance of conception via IVF egg donation, with confidentiality and anonymity guaranteed. We are proud to have facilitated thousands of egg donation IVF cycles for couples all over the world. Gift ov life is the sensible choice for local and global recipients, and a popular destination for South Africa’s gorgeous egg donor angels. Our success as one of South Africa’s most successful egg donor agencies comes from your success and a happy ending to infertility.